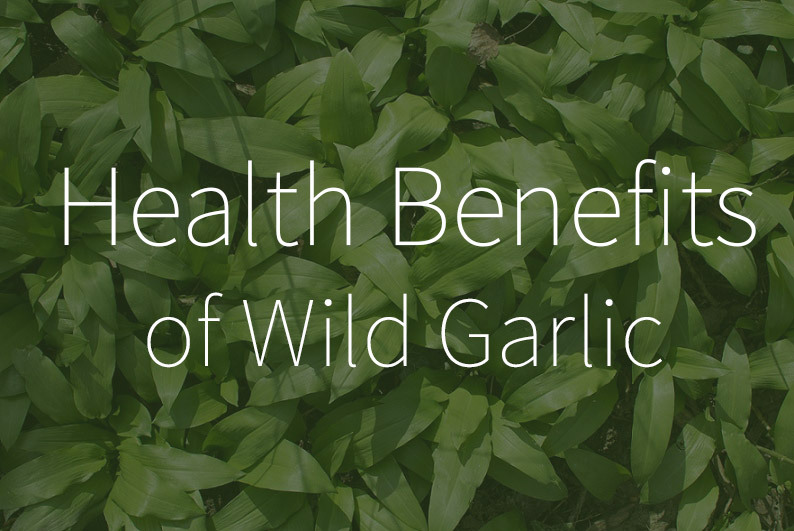 Wild garlic is a delicious – but even more importantly – healthy herb that has helped people suffering with various conditions since times immemorial. Read on to learn about its benefits on health. Wild garlic is an excellent cleansing agent. According to world-famous Maria Treben, wild garlic has many medical qualities, but the chief among these are its detoxifying effects. It should be taken in all forms throughout the month of April, so as to make your spring detox effective. Ramsons or wild garlic is also recommended to patients with cardiovascular diseases. If you have problems with high blood pressure, try adding wild garlic to your spring diet. The same goes for painful varicose veins, which trouble many. Do you suffer from frequent headaches? Wild garlic can provide help to people with frequent migraines. Wild garlic is also used in treating upper respiratory tract infections, such as asthma or bronchitis. It is also a great immunostimulant for the spring season, when changes in temperature cause the human organism to be exposed to various diseases. The strong spicy flavour of wild garlic can help you in getting rid of parasitic worms.